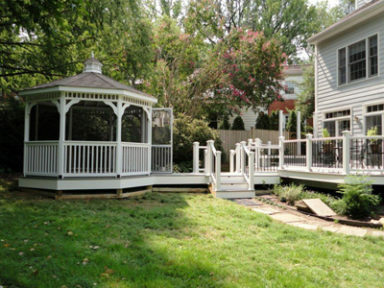 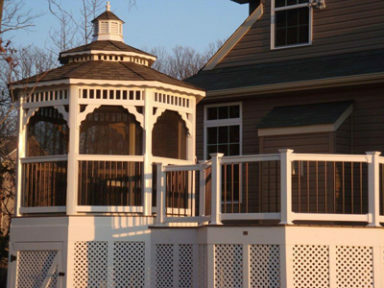 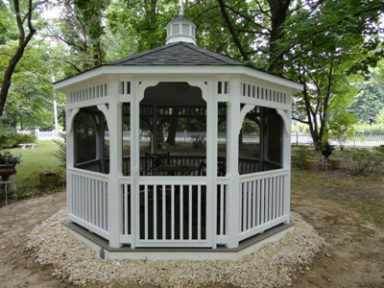 A Gazebo is a wonderful addition to your property with nearly limitless options from which to choose. 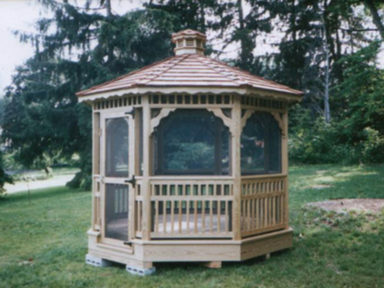 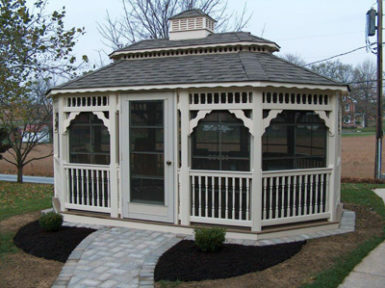 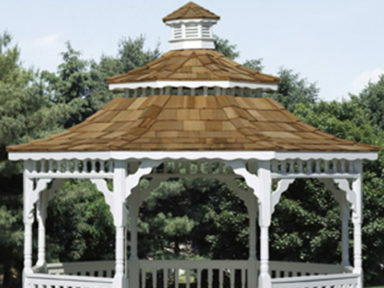 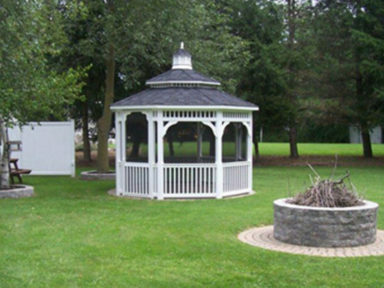 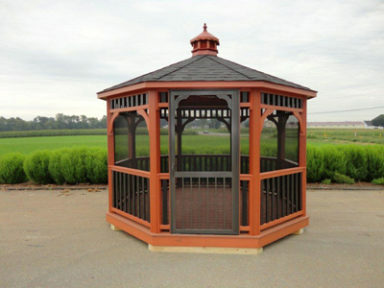 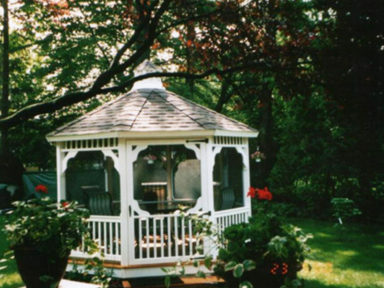 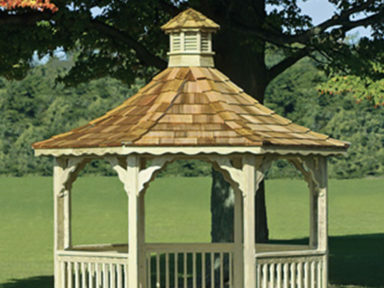 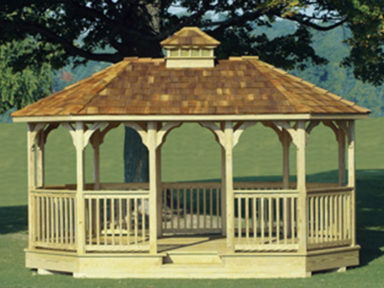 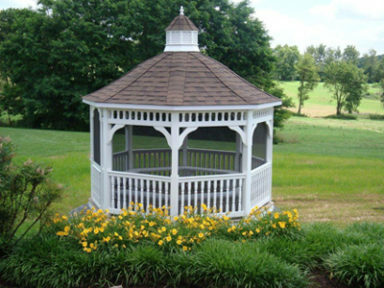 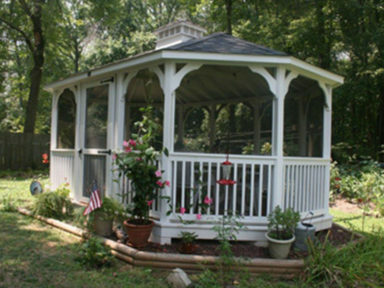 Gazebos come in all sizes ranging from an 8-foot octagon to a 28-foot rectangle or oval and will retain their beauty for many years to come. 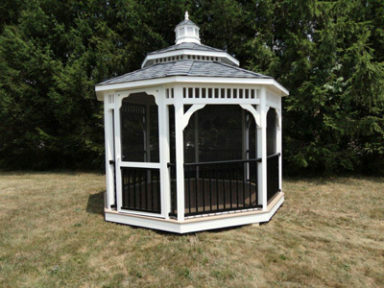 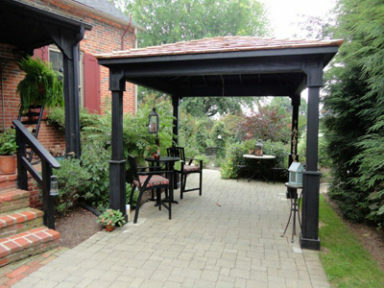 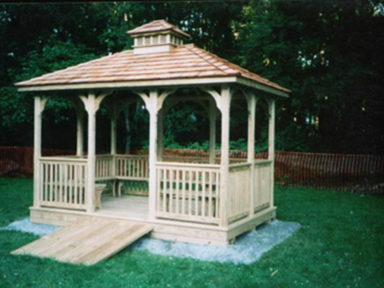 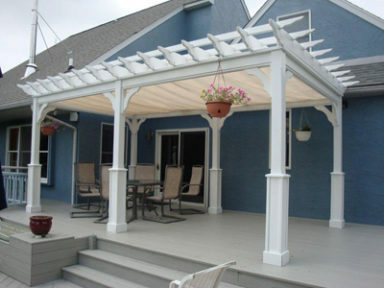 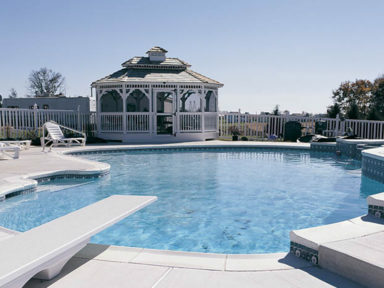 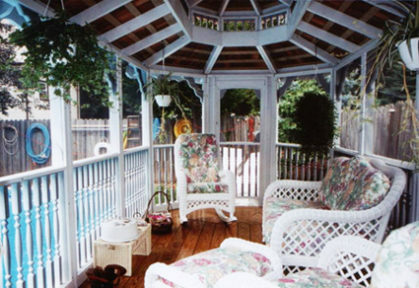 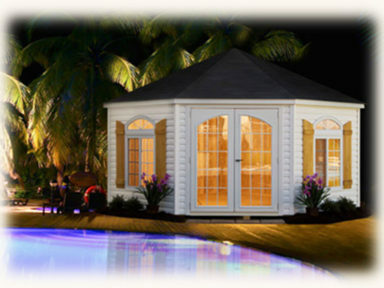 A beautiful gazebo can make your outdoor living and entertaining truly elegant and enjoyable. 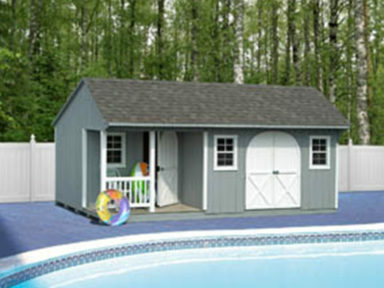 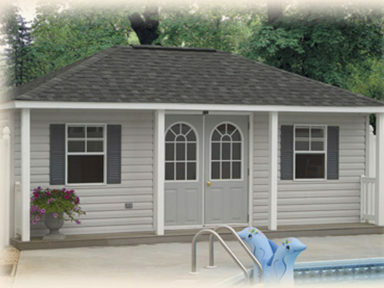 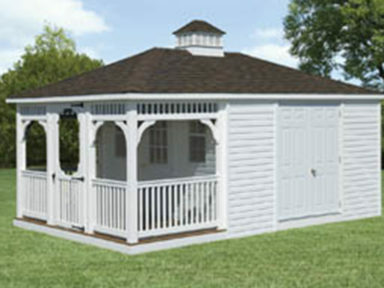 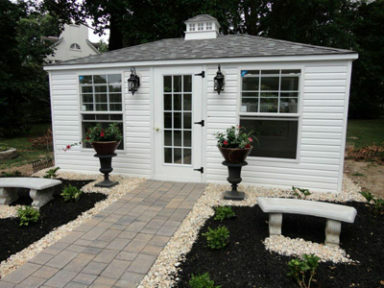 See our extensive portfolio of Gazebos sheds below. 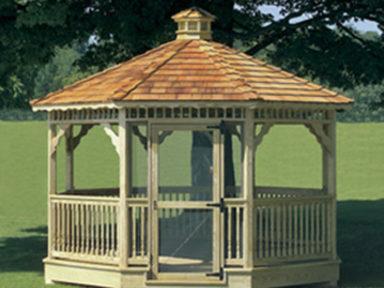 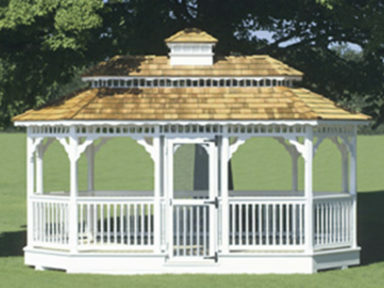 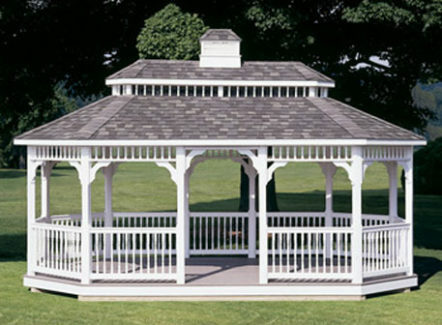 Gazebos come in popular styles of round, oval and rectangle from 8’ up to 28’.